The world of home entertainment is changing rapidly, and consumers have a wide range of options. 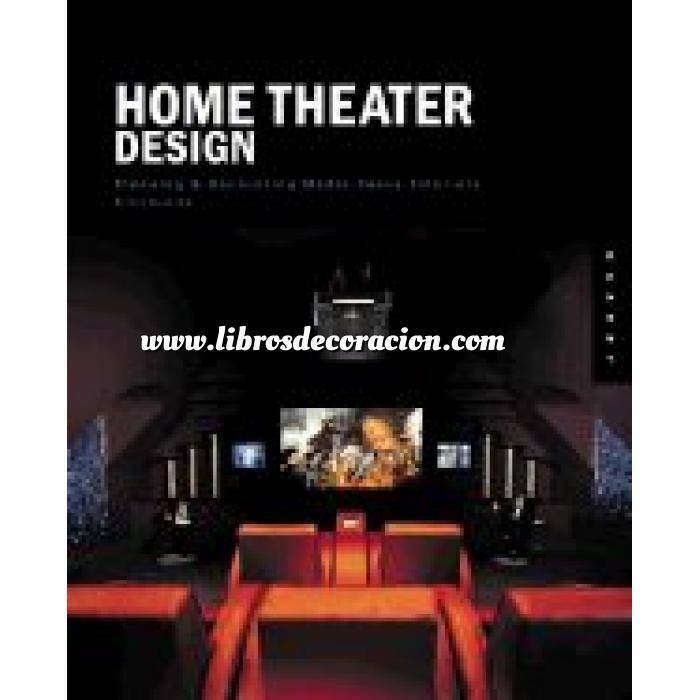 This book will guide readers through all the aspects of creating a beautiful and comfortable home theatre that elegantly takes advantage of media-related emerging technologies and furnishings. Starting with a "whole interior" approach to home entertaining, the book takes readers step by step through an examination of current technology, space planning, acoustics, functionality, lifestyle, and overall aesthetics with the goal of planning and designing an entertainment system that's right for you. All types of spaces are addressed, from small urban apartments to spacious, multipurpose living areas to full-blown dedicated theatre spaces.